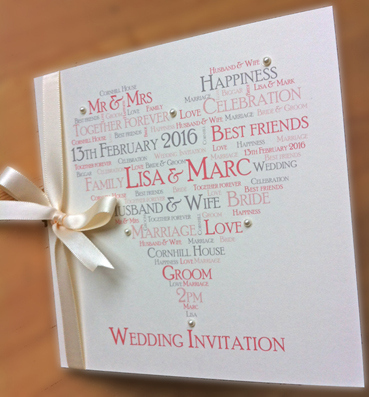 The definition of simple – easily understood or done: presenting no difficulty. 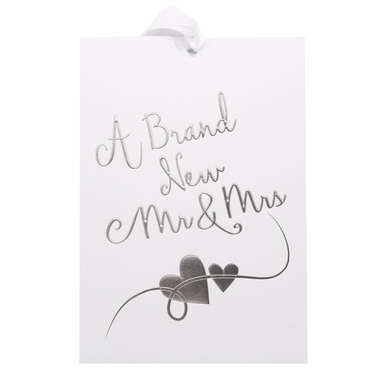 Surely this statement says it all when it comes to brides organising their weddings? 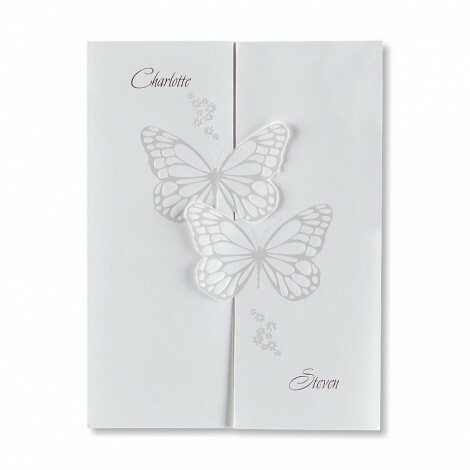 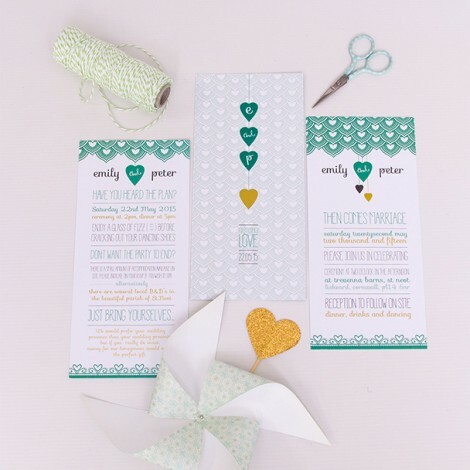 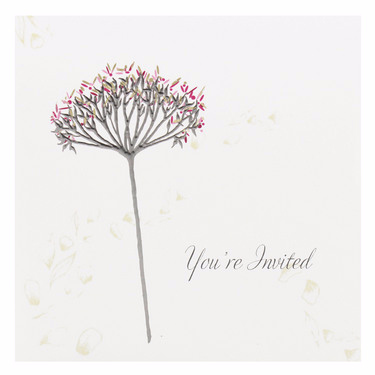 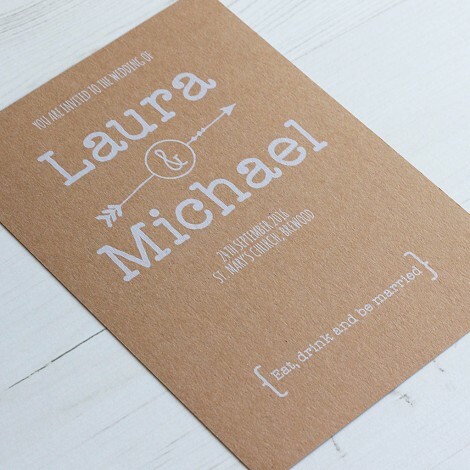 We all want the perfect wedding but some of us are just looking for straight forward, no-fuss, simple yet sophisticated wedding stationery. 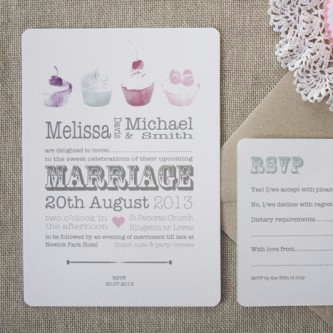 With so much choice out there when it comes to weddings, sometimes less just is more! 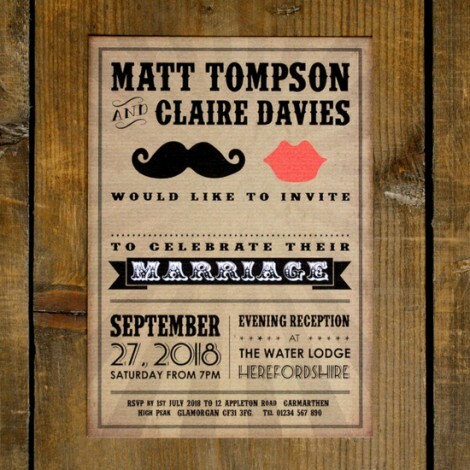 It could be that you want a red rose on the front of your wedding invite, roses being the ancient symbol of love, such a simple idea but what is more intricate than the structure, beauty and scent of a rose. 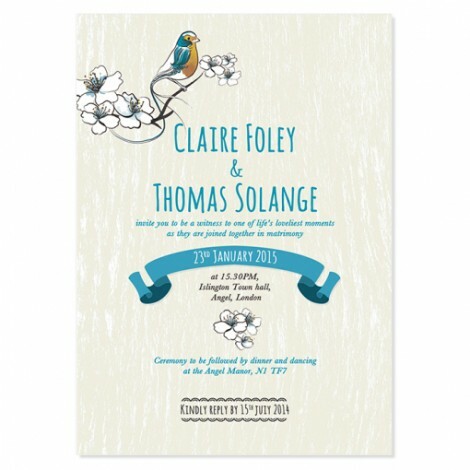 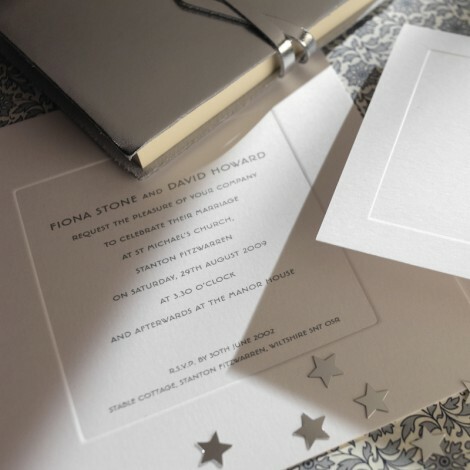 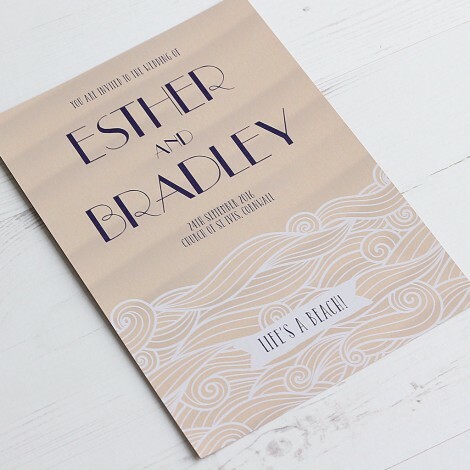 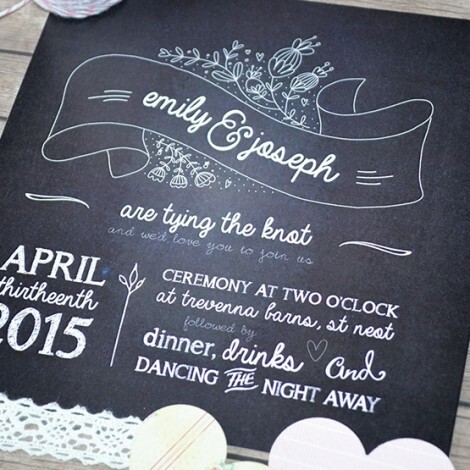 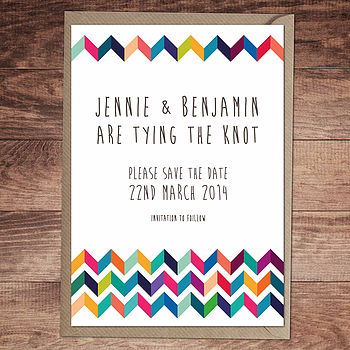 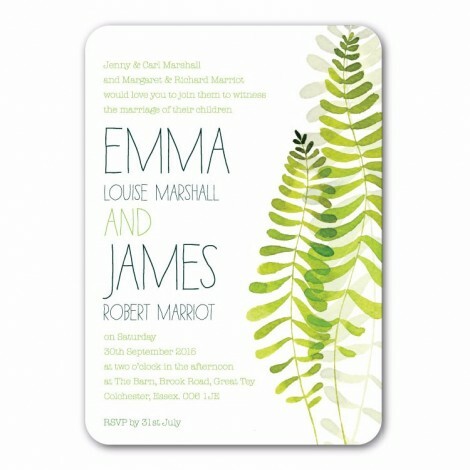 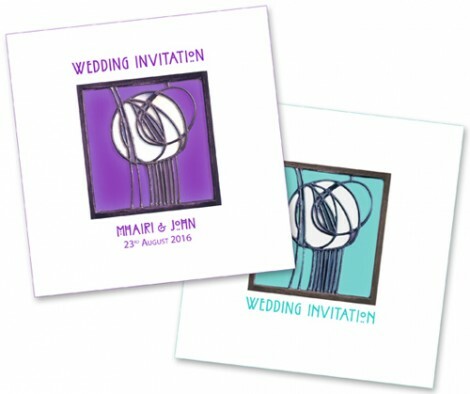 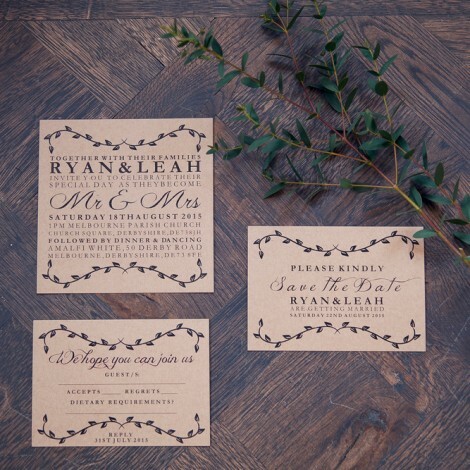 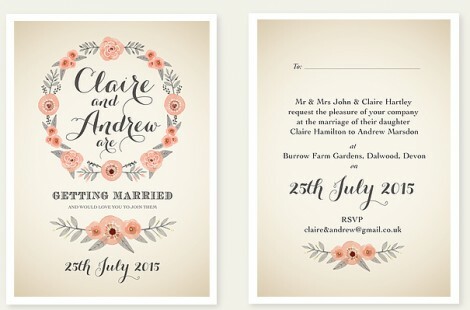 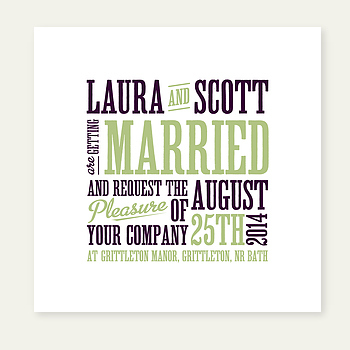 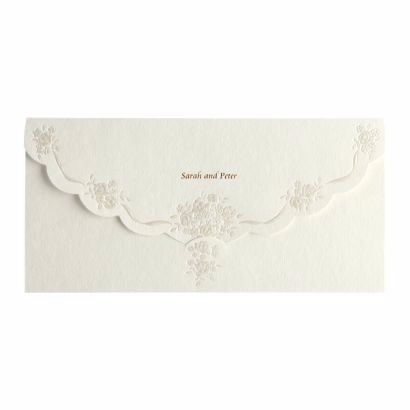 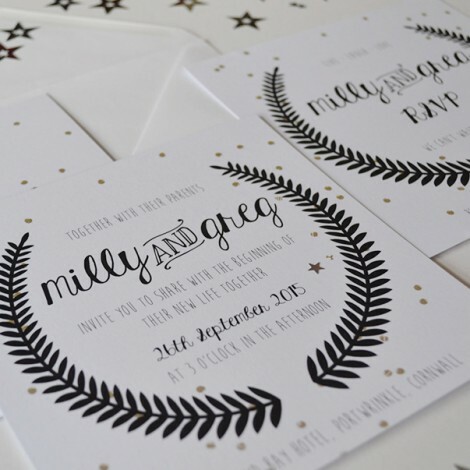 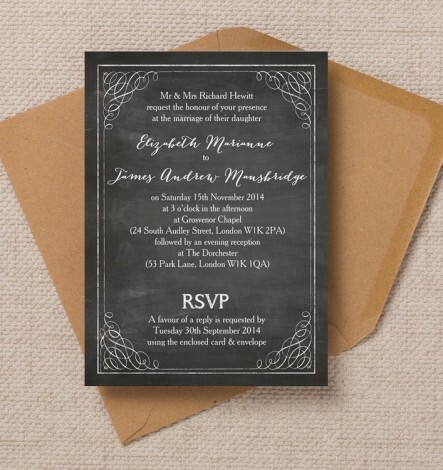 It could be that you want just details of your wedding on the front, minimal and non-pretentious but by picking an elegant font, a muted colour or a letterpress design for style, understated does not have to mean dull and boring, on the contrary. 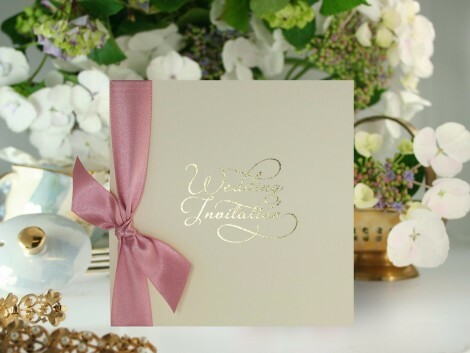 There is a certain elegance in simplicity, and just as with our wedding invites girls, there are so many gorgeous classical bridal gowns out there, some of the most beautiful dresses are those without the bling of fake diamantes or the shimmer of Swarovski. 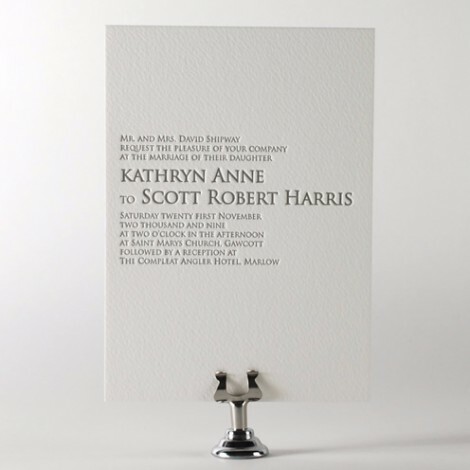 It’s all in the touch and feel of the fabric, the cut, the design and the way the dress moves independently as we proudly walk up the aisle. 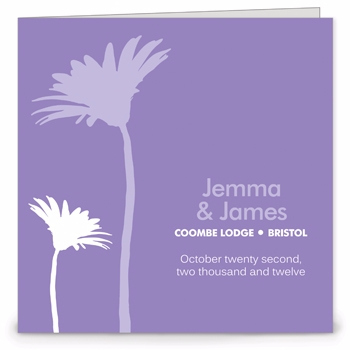 A simple, delicately iced wedding cake adorned with just a handful of freshly scented edible petals from a flower of your choice, maybe even the same flowers as your wedding bouquet, adding a simple yet sophisticated link to your theme.